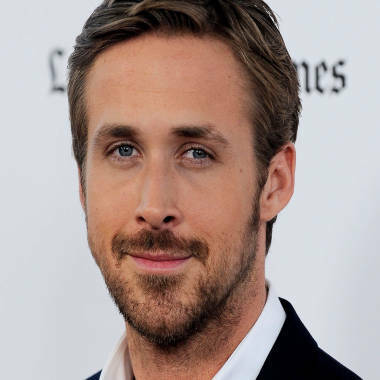 Ryan Gosling apparently saved a British woman's life in New York. Just when Ryan Gosling couldn’t get any better, he did. The actor apparently saved a British woman from getting hit by a taxi in New York on Tuesday. The woman, Laurie Penny, is a writer who contributes to The New Statesmen, Independent, Guardian, Al-Jazeera, and The Nation, according to her Twitter account, where she broke the news of Gosling’s heroic endeavor. She later described the incident in detail. The actor's action was not lost on bystanders, who expressed jealously over Penny’s encounter. The Canadian-born actor also broke up a Manhattan street fight in August, and despite praise, later told MTV News he wished he’d stayed out of it. Some New Yorkers, however, are pretty excited about the latest Gosling good deed. What do you think of Gosling's act? Can you imagine how shocked the writer was to recognize him? Tell us what you think on Facebook.